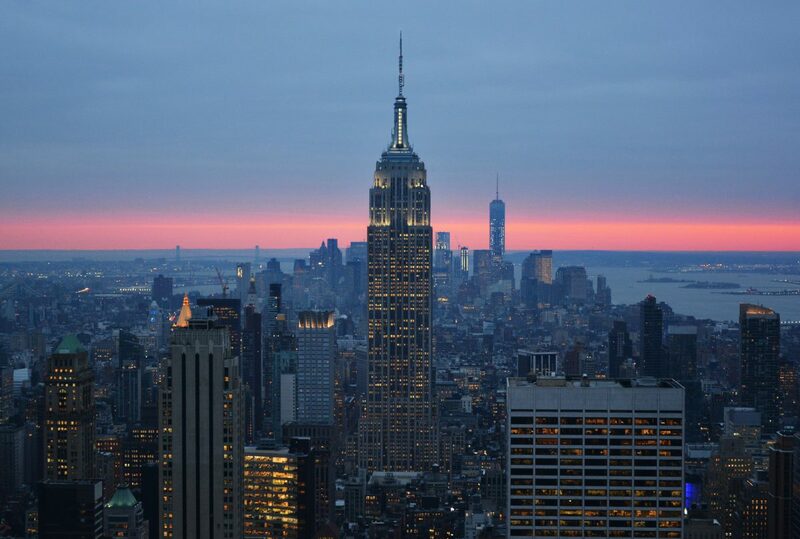 With 4 million people on the island every day, a whole lot of mail moves through Manhattan. 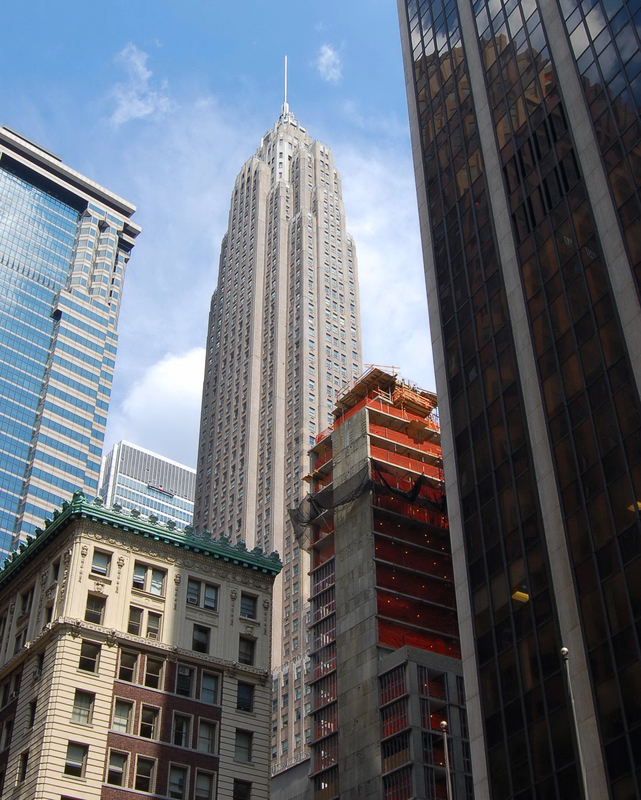 Getting all that mail to where it needs to go is a monumental task that relies on the ZIP code system. 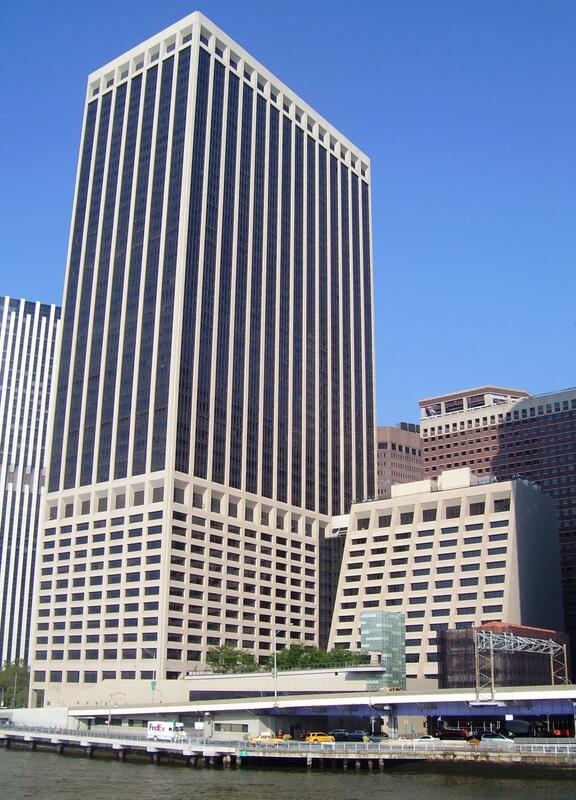 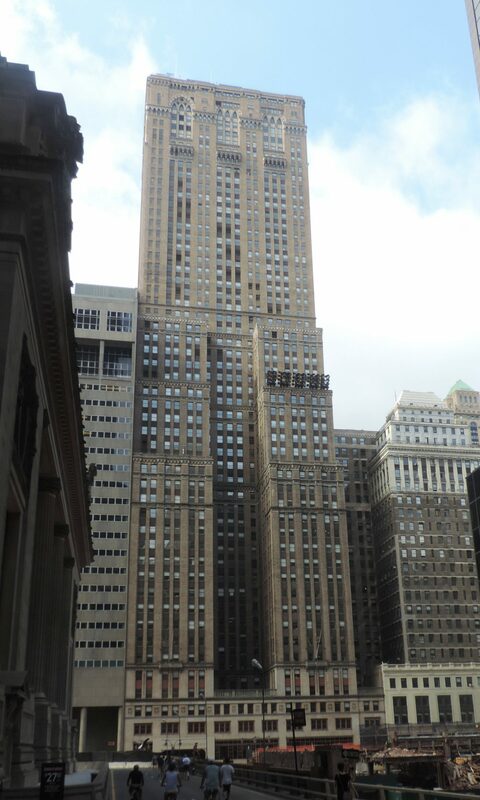 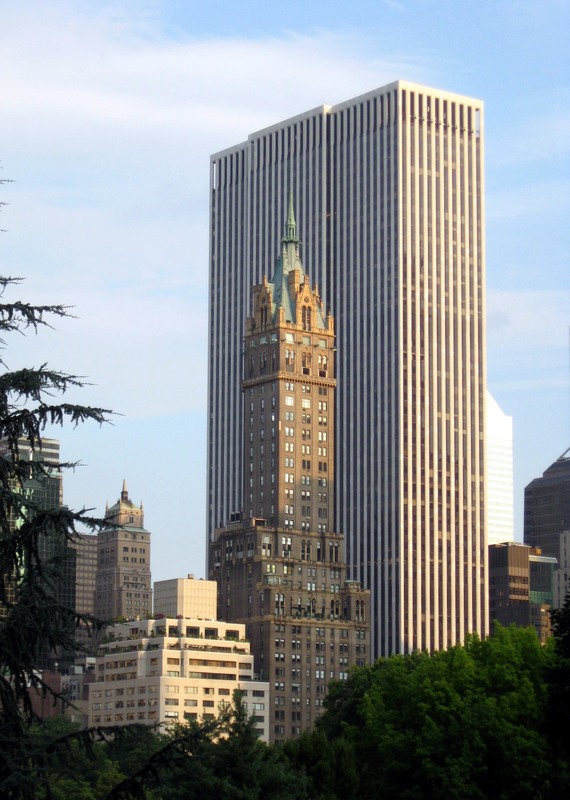 Interestingly enough, there are 42 buildings in Manhattan that have their own zip codes. 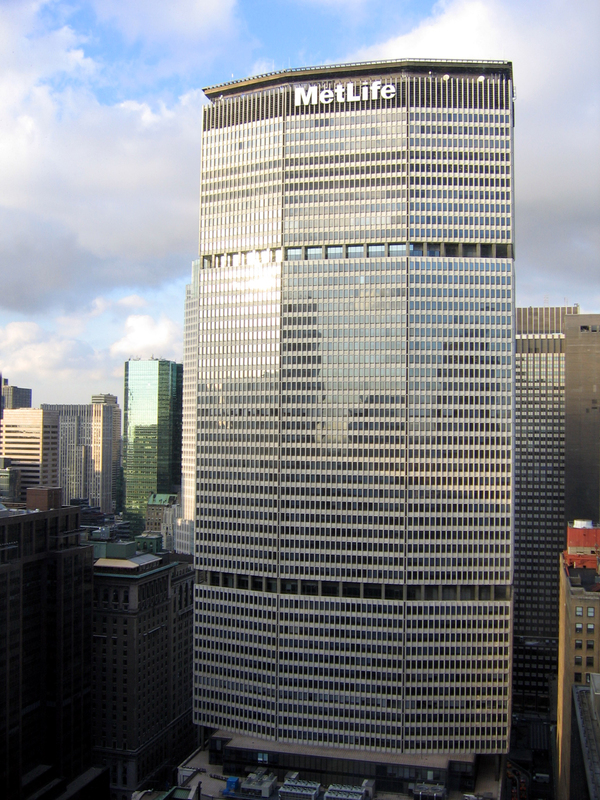 Having a unique zip code doesn’t directly correlate to the size or population of a given building—One World Trade Center, for example, is the city’s tallest building yet does not get its own ZIP. 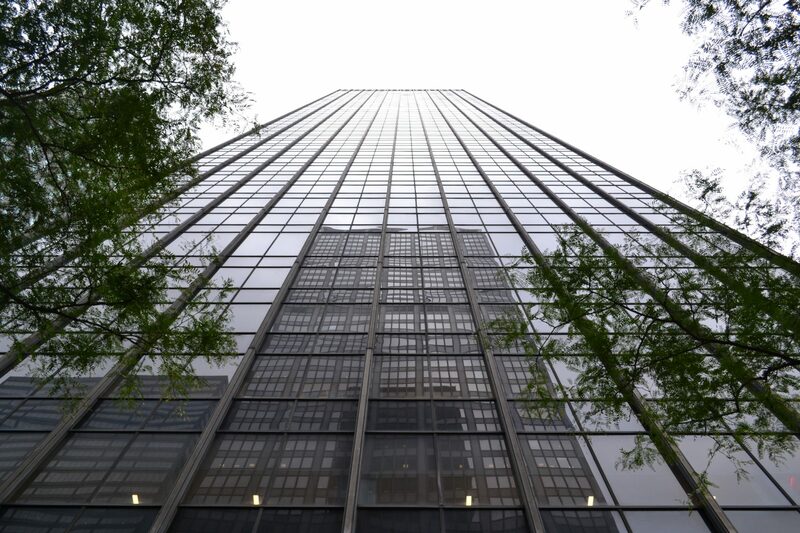 Rather, ZIP codes correspond to delivery zones and routes, which can vary in different areas. 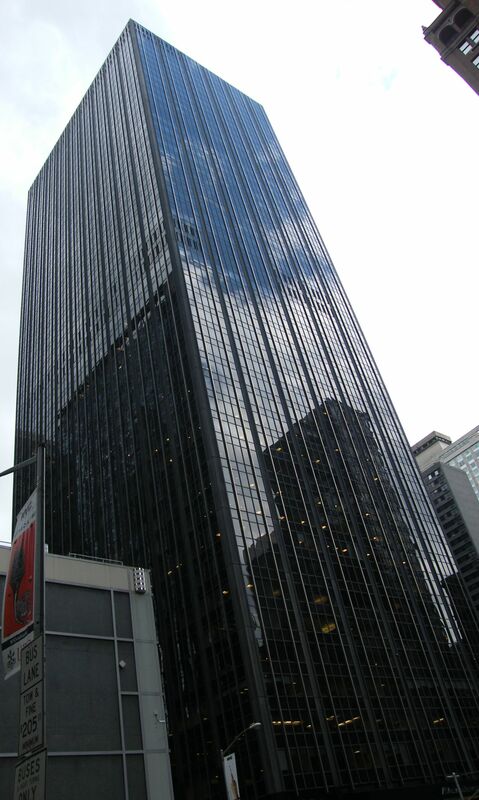 The first digit in a ZIP code designates the state (New York share “1” as the first digit with Pennsylvania and Delaware), the next two digits designate the sectional center facility, and the final two digits represent a specific area within the city. 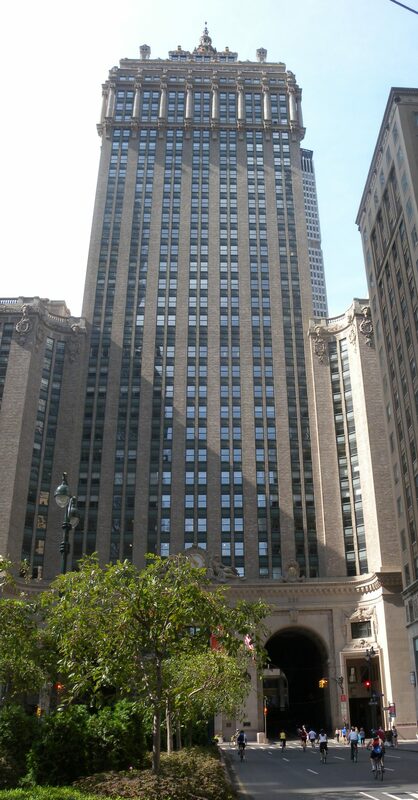 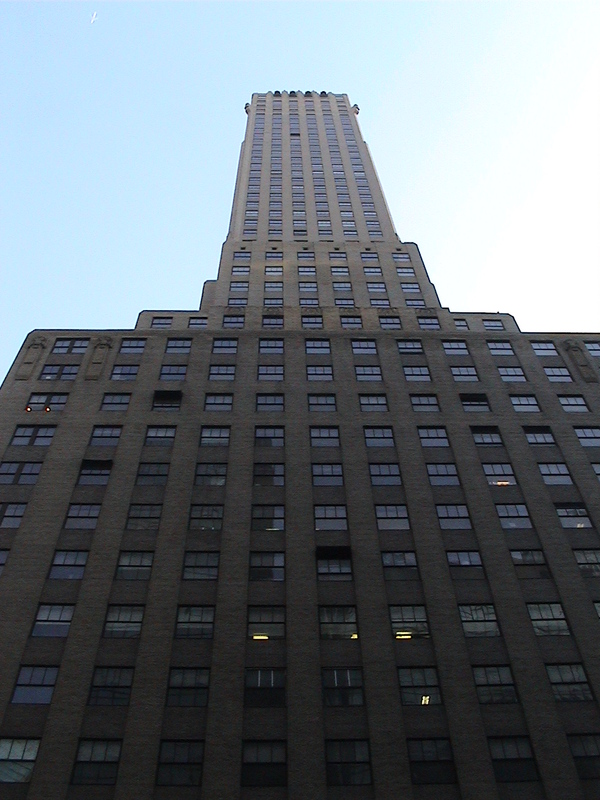 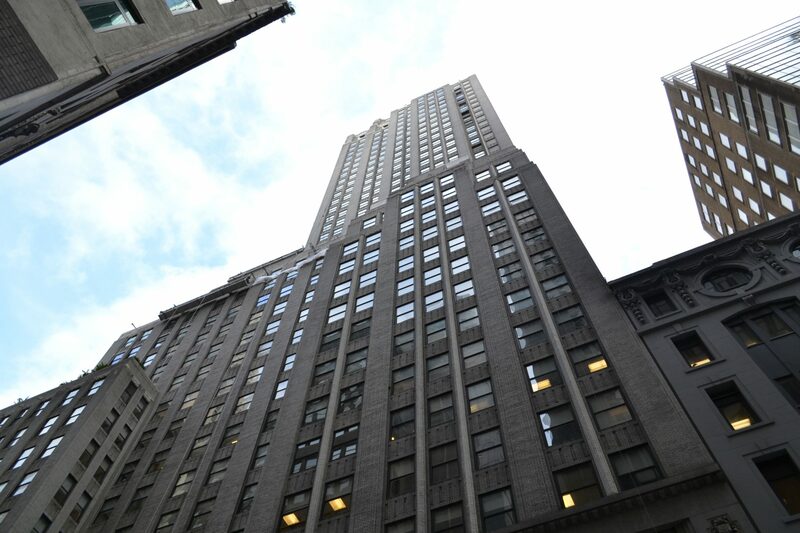 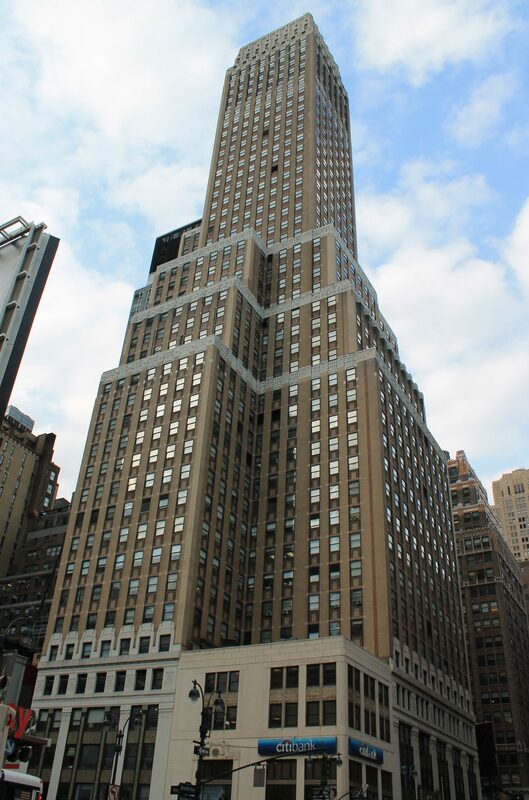 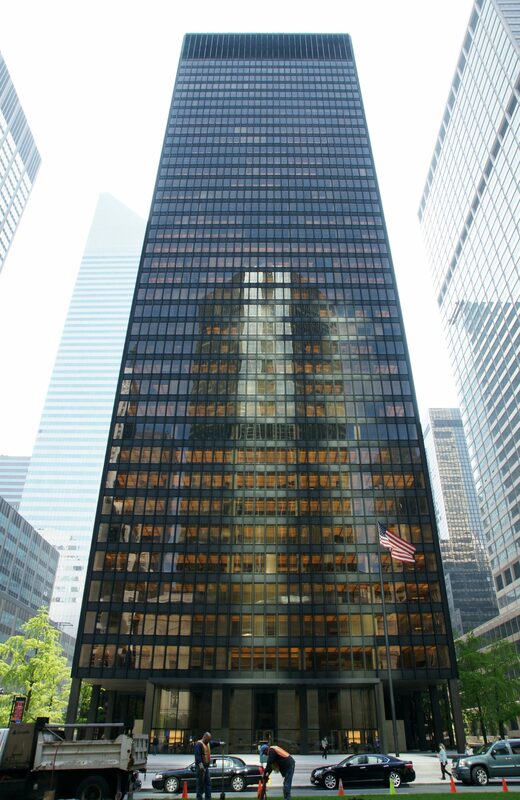 Included on the list of unique building zip codes is our own 101 Park Avenue! 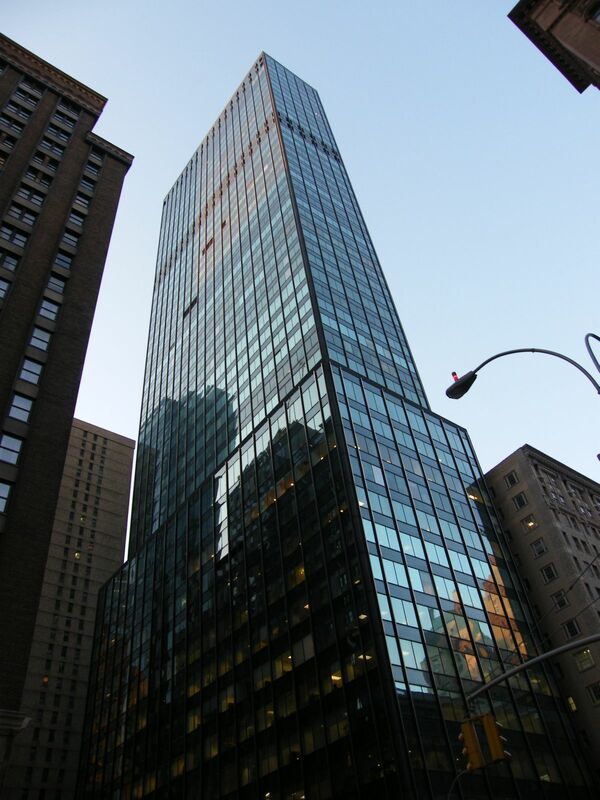 Although, the unique ZIP is reserved for the upper level office tenants and not the ground floor retail space that Convene occupies. 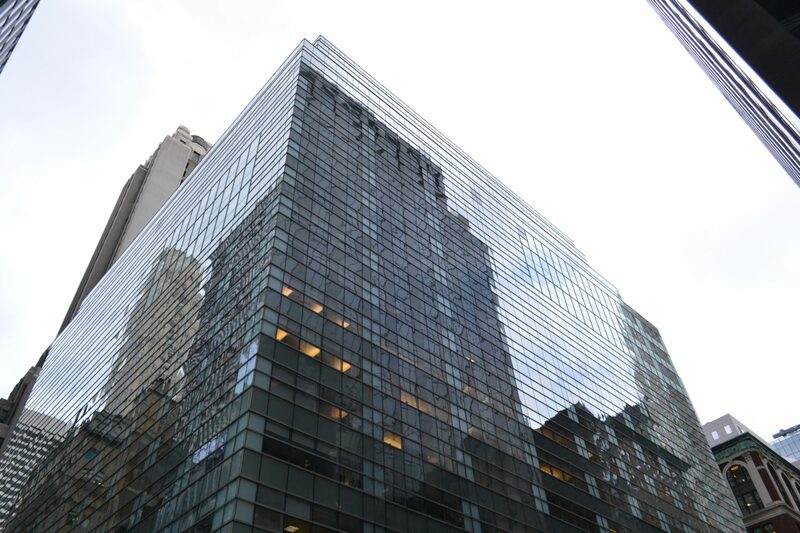 Also making an appearance is 605 Third Avenue, which will host a Convene property in spring of 2019. 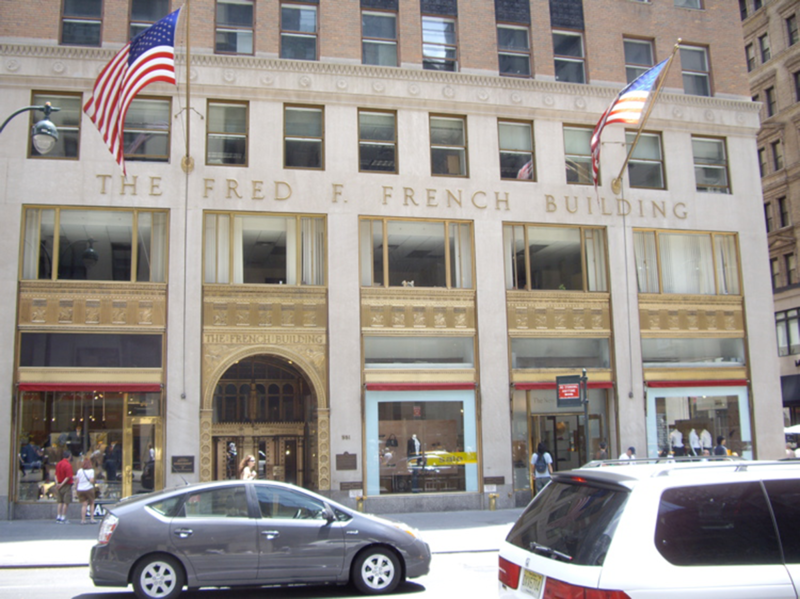 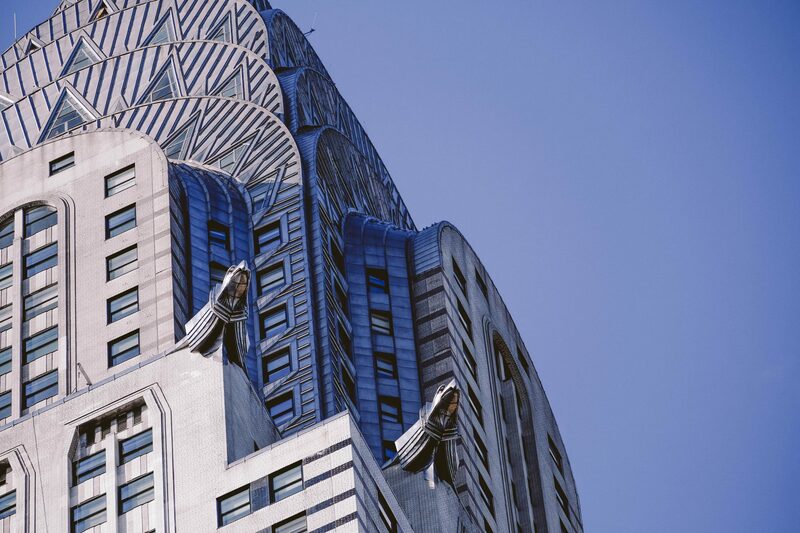 You’ll also find 250 West 57th Street (the Fisk Building) listed here, which is the home of our friends at COOKFOX Architects, who converted a portion of the roof into a beautiful outdoor garden with a bee colony. 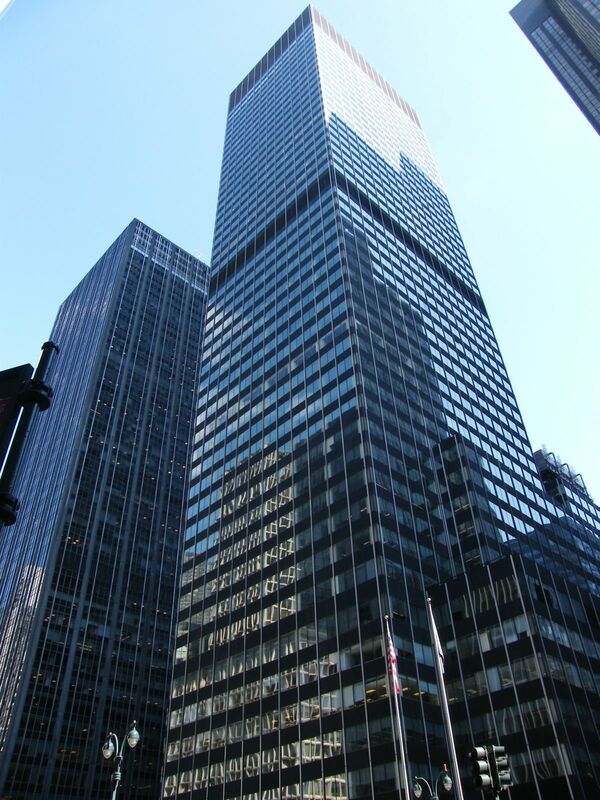 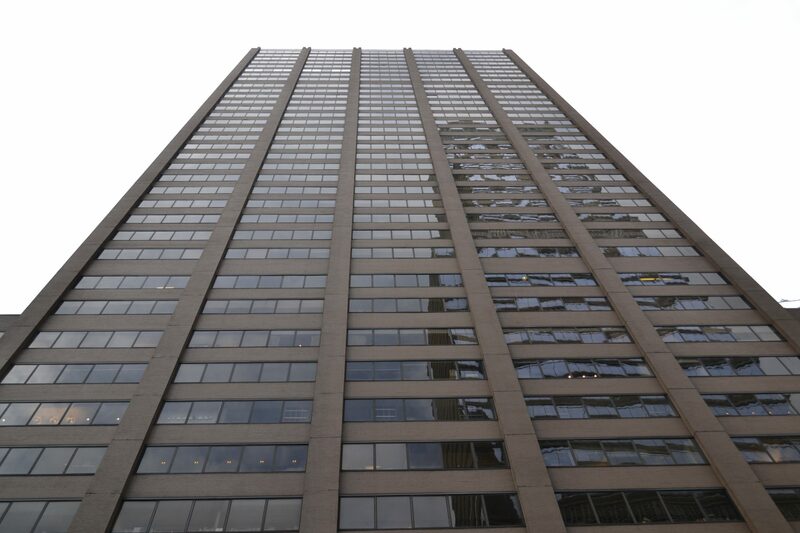 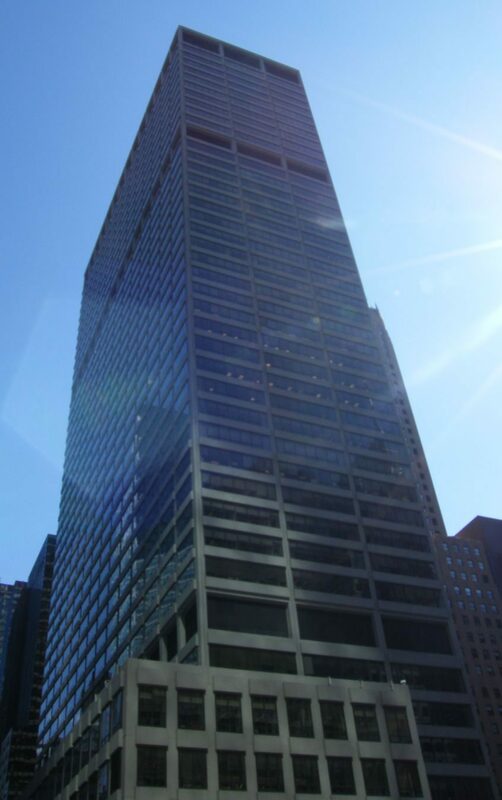 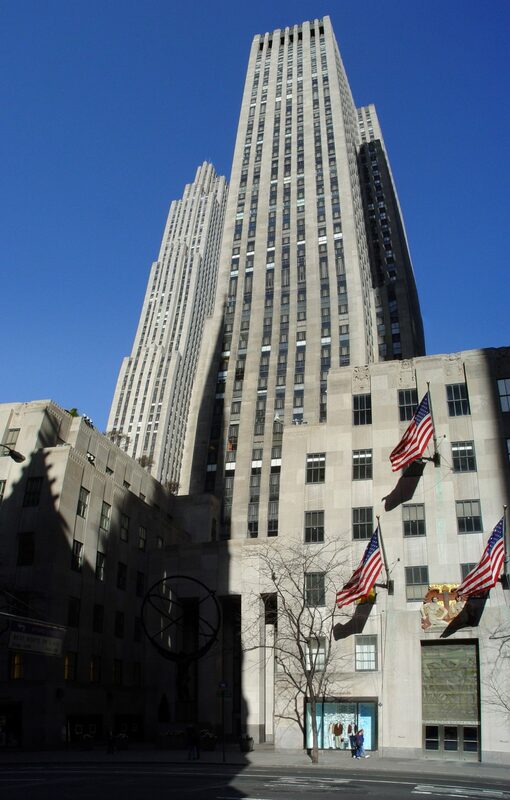 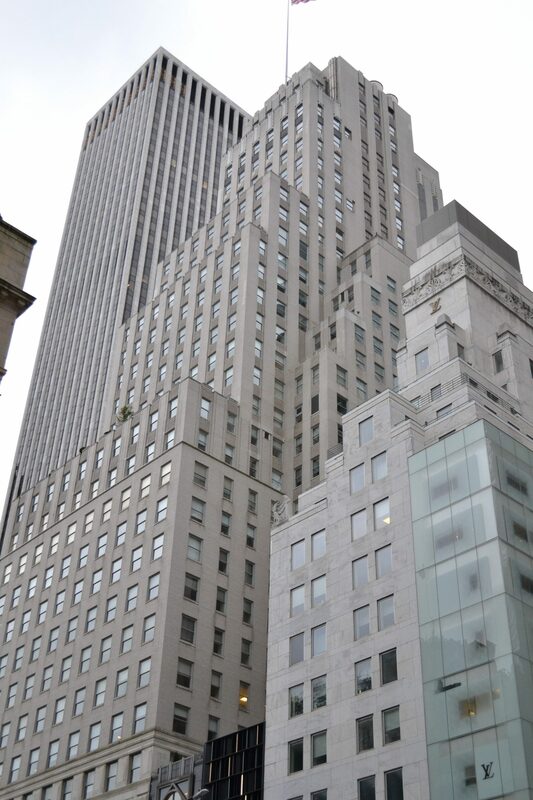 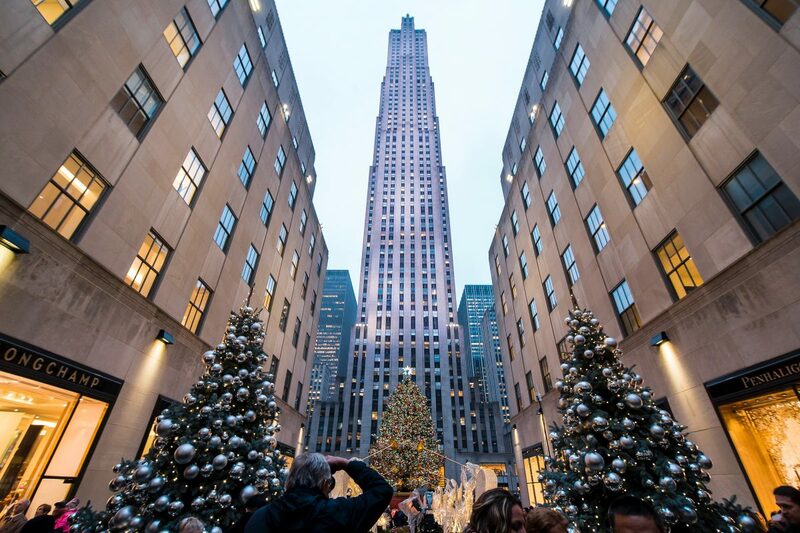 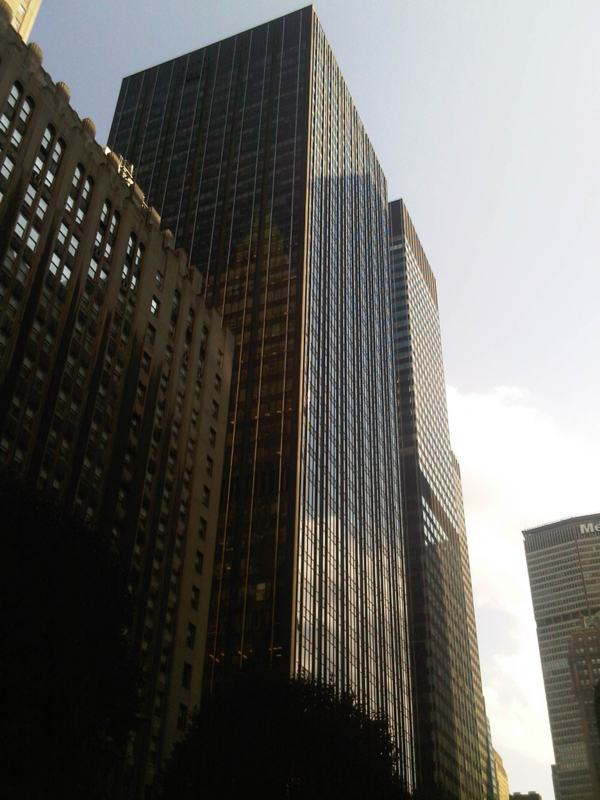 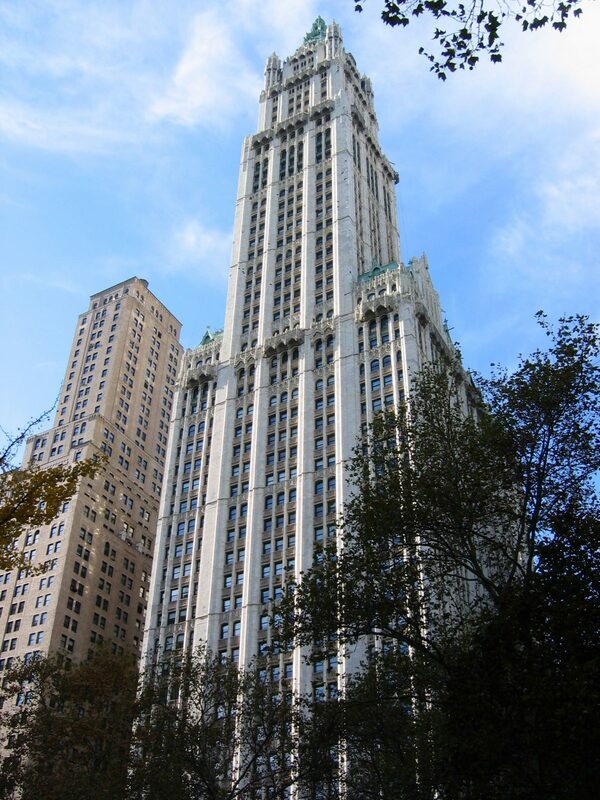 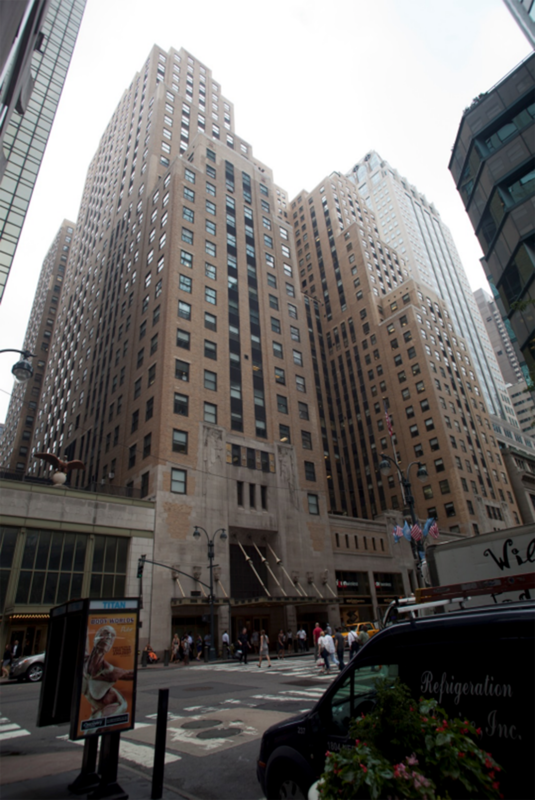 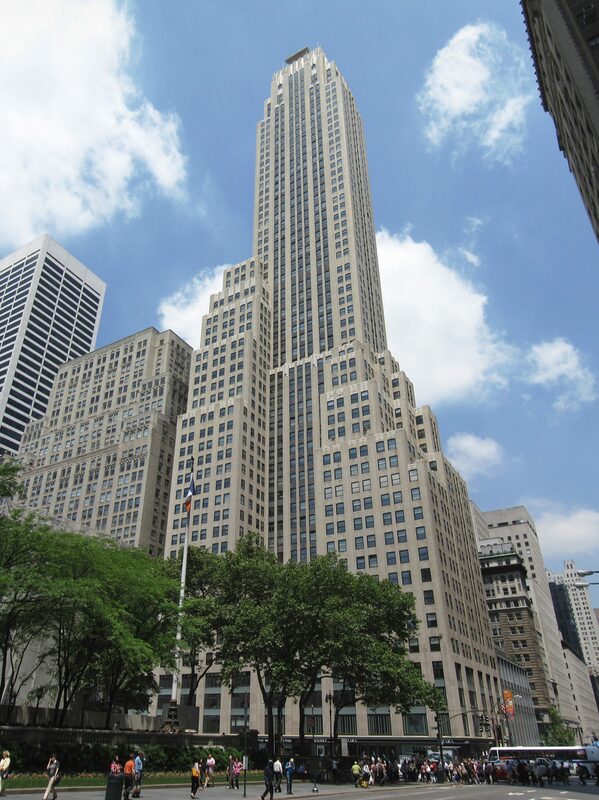 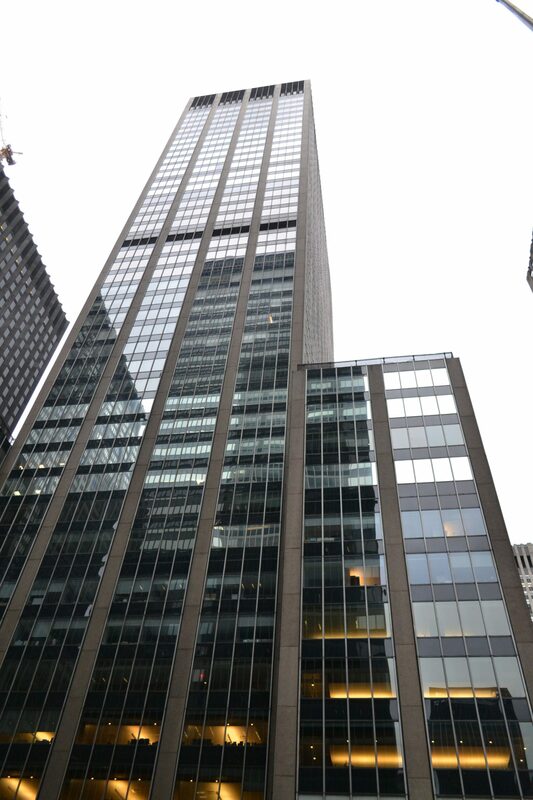 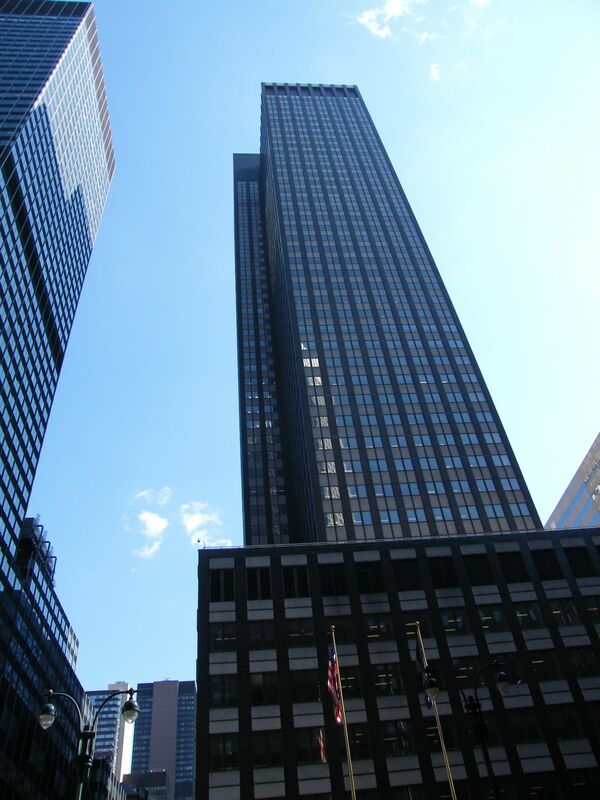 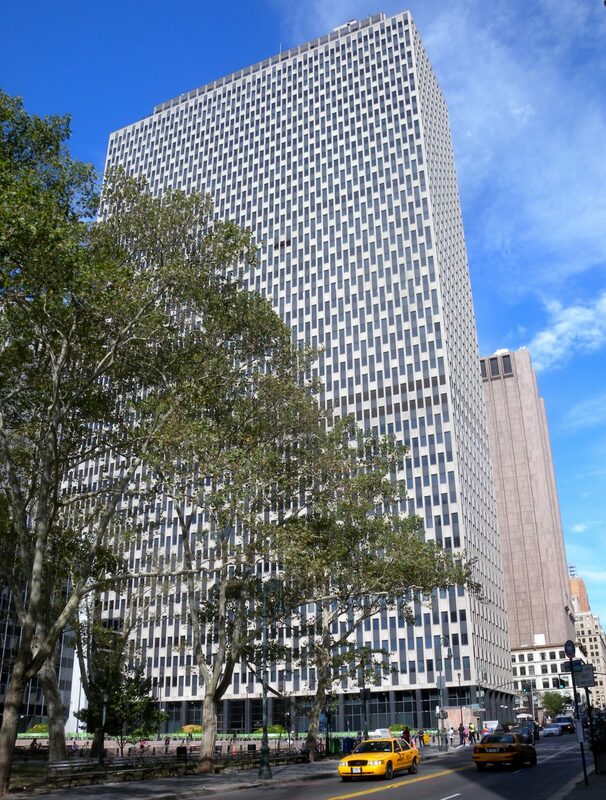 Editor’s note: 101 Park Avenue is the home of one of Convene’s most popular properties! 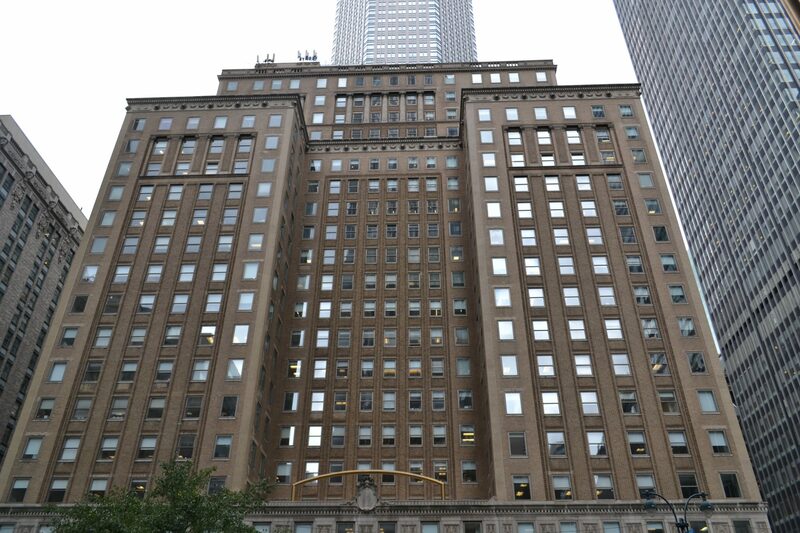 Editor’s note: You may recognize this building from our recent article about the COOKFOX Architects office. 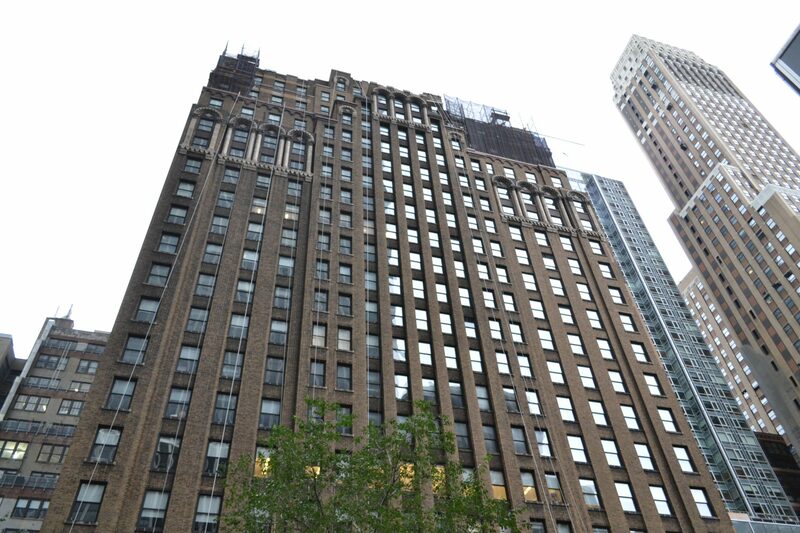 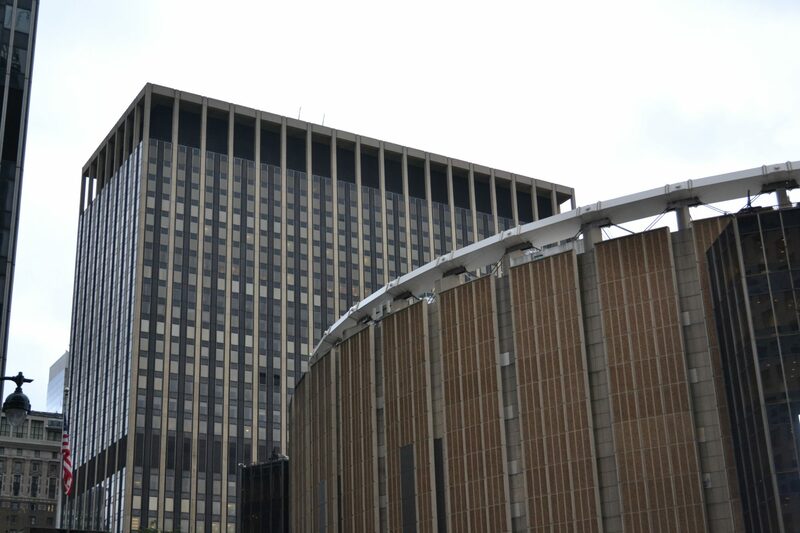 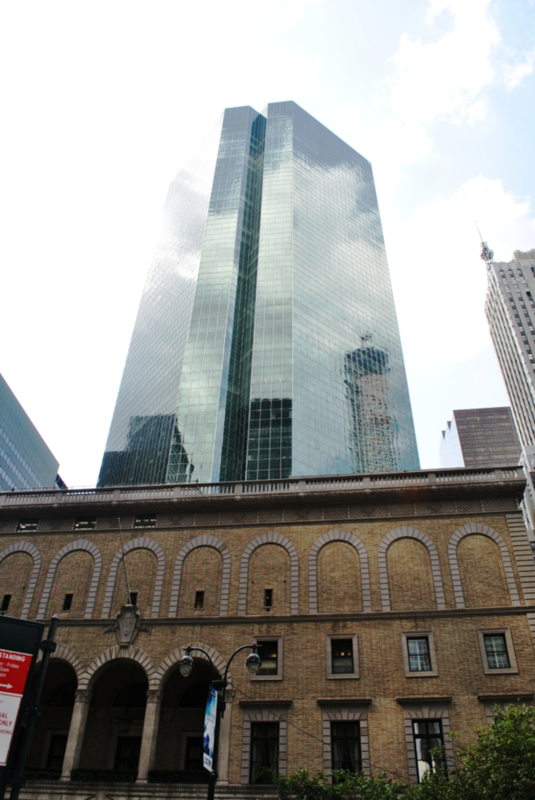 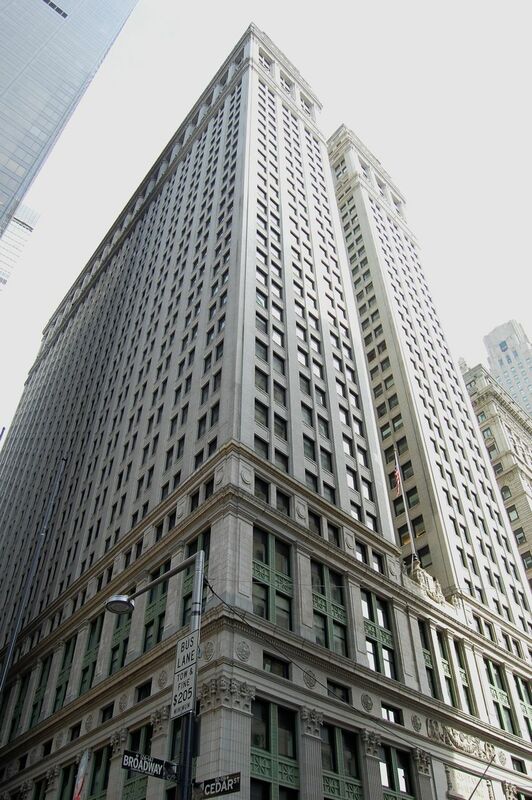 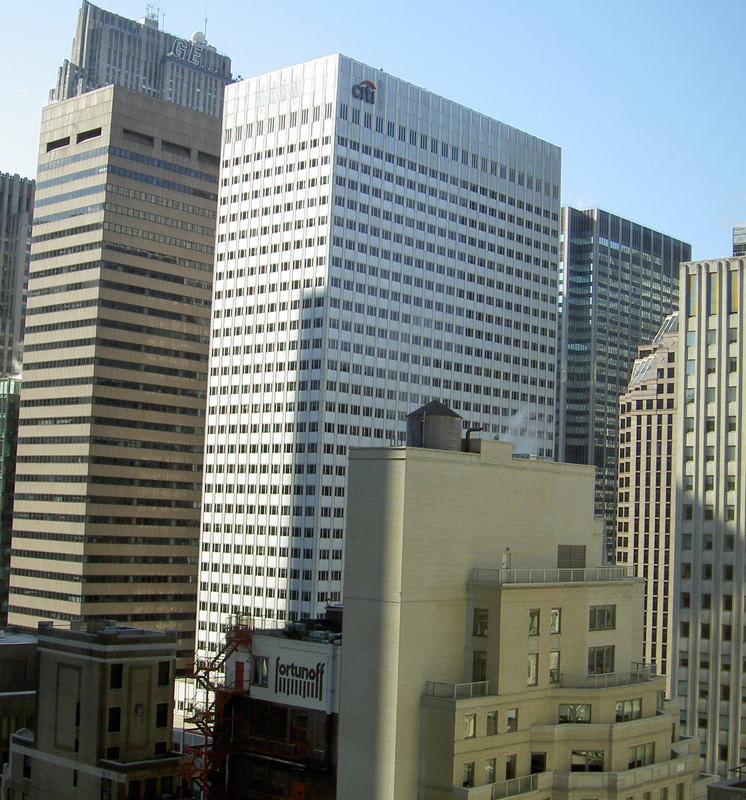 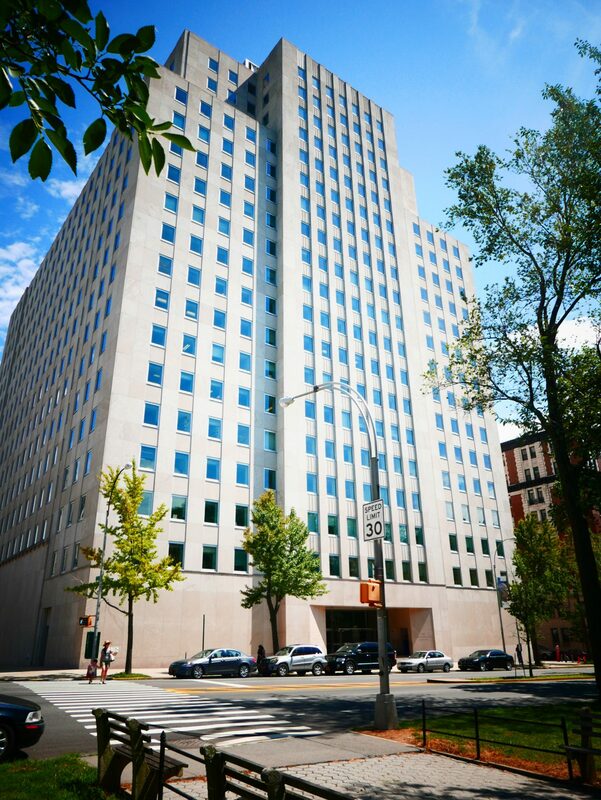 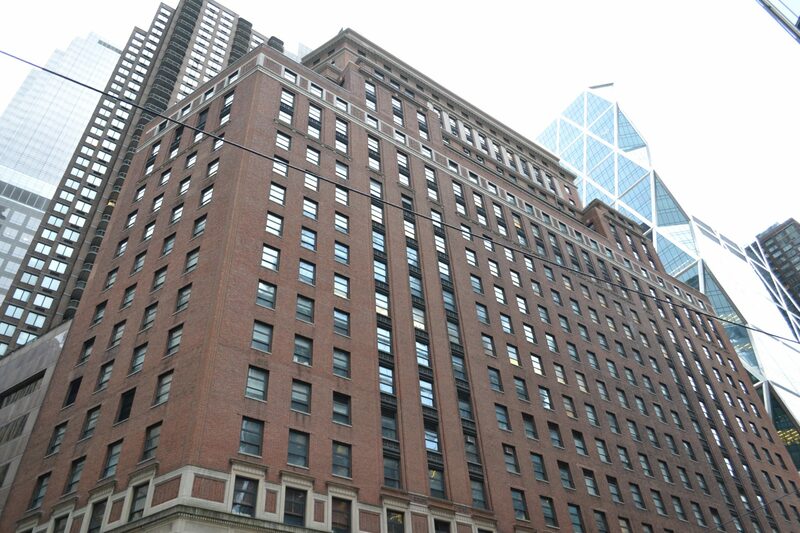 Editor’s note: 605 3rd Avenue will soon host a Convene property!